560 lbs of trash cleaned, 94 backpacks and piles of school supplies donated, $18,000 for music education, carbon from all flights offset, and workshops to better our reality in The Haven. At Deja Voom, we went BOOM. When the Be Interactive team first considered Deja Voom, we saw so many possibilities and ways for us to do good. In a time where the border between the US and Mexico is a place of pain and discrimination, our goal was to bring our love to this beautiful land. The best way to help is often to ask those who live in the area what would benefit them most, so that’s where we began. 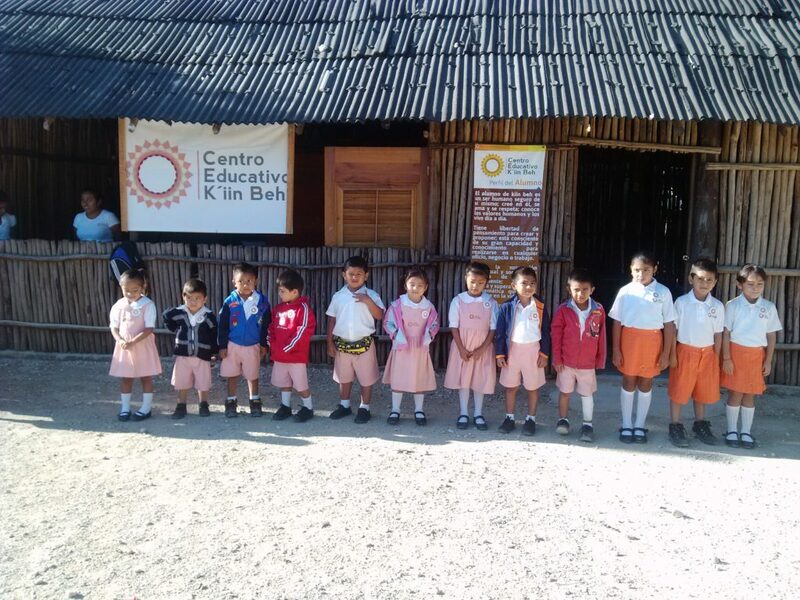 First, we asked the community about people in need, and they pointed us to the Ki’in Beh School. It serves local underprivileged students, ages 5 – 12. They needed backpacks, books, and school supplies. 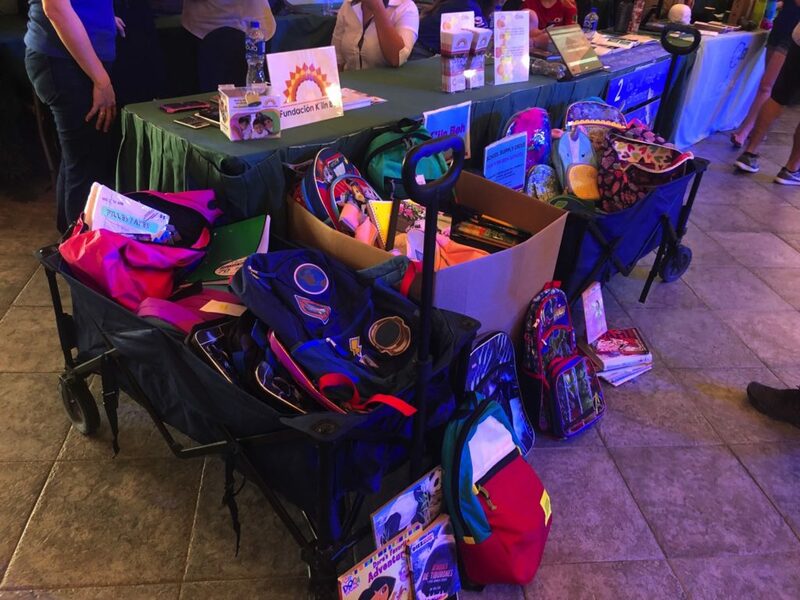 Deja Voom attendees flew in with over 94 backpacks, including an epic Black Panther pack, a puppy pack, some good Frozen packs, an astronaut pack, troll doll packs with fuzzy hair, and so many more. Our school supplies would fill several rubbermaid totes, from pencils and crayons to notebooks and more. And, the books! With titles such as Ataques de Tiburones y Otras Animales Savajes (Attacks from Sharks and other Savage Animals) and El Gato Ensombrerado (The Cat In The Hat) we are sure to engage some young readers. 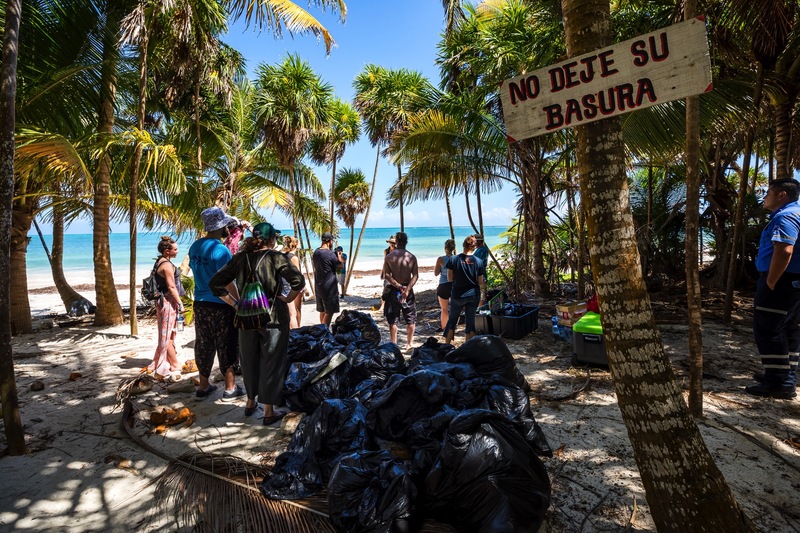 Next, we knew ocean trash was a big issue, and while we took care to make sure that our event didn’t add trash to the oceans, we wanted to do more. 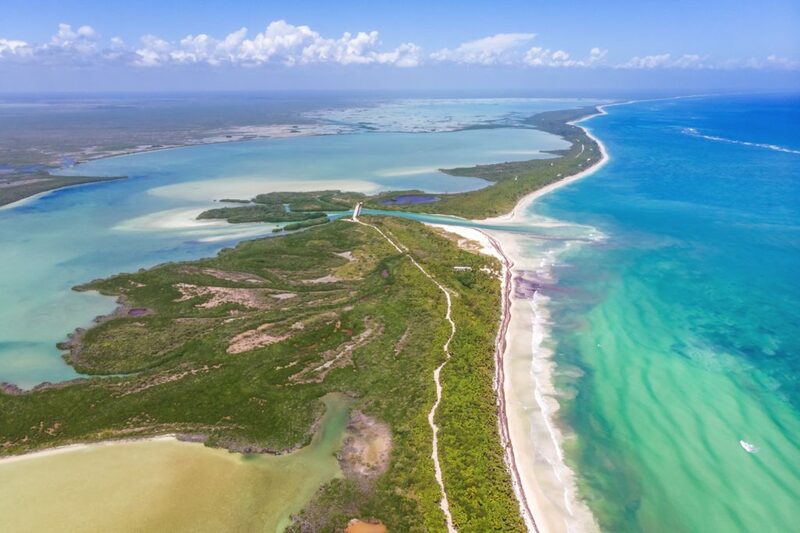 Local guides pointed us to Sian Ka’an, a UNESCO world heritage site badly in need of our help. In a caravan of vans, we left the resort behind and traveled far out through the jungle, to one of the most gorgeous beaches we’ve ever seen. On first glance, it seemed pristine and perfect, but as soon as you look closer, all you can see is trash. Single use waterbottles, shoes, bottle caps, styrofoam from to-go containers, and detritus from the fishing industry were all in ample supply. Together, we hauled away over 560 lbs of trash. Because the entire event at Deja Voom was one giant Haven, we decided to try something new in our Haven area: workshops. Each day in The Haven began with a noon yoga session, and then branched off into workshops from hands-on Reiki to Climate Change Activism to a special event with ill.Gates on mixing music. 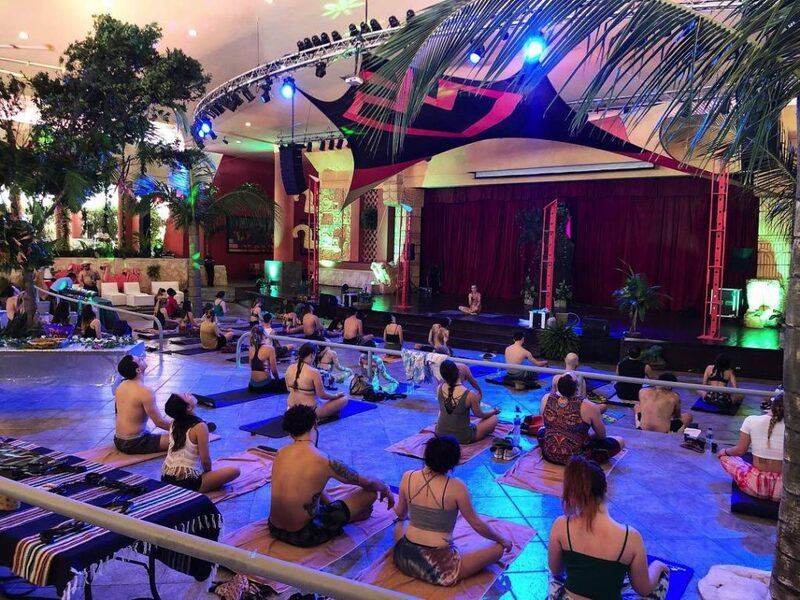 Hundreds of participants flowed through our oasis to stretch their bodies and their minds, while leaving gifts on the gift altar and participating in other consciousness-raising projects from the Ambassadors. Another need for the local area is for all of us to stand against Climate Change, as only one foot of sea rise would devastate this beautiful place. So, we purchased carbon offsets for every round trip flight for this event. 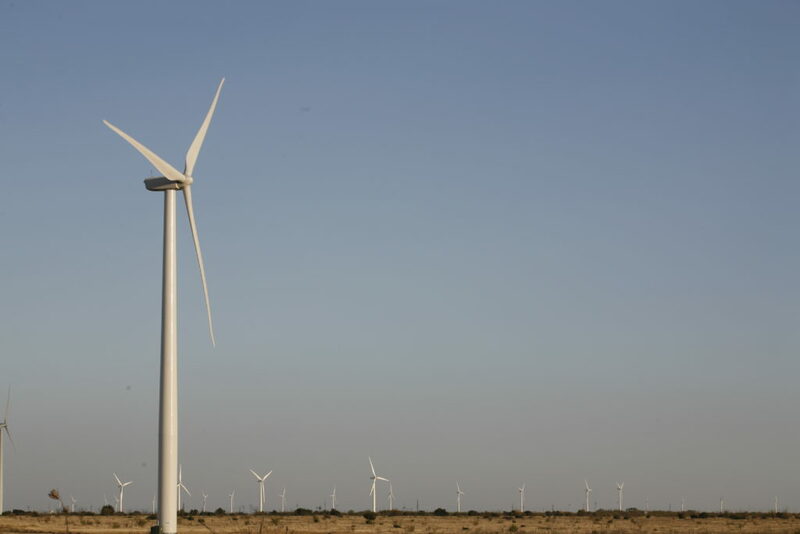 The project we are contributing to is a wind energy center in Texas, helping in the transition from oil to clean power while creating jobs. This wind energy project creates no air or water pollution, and uses no water in power generation. Wind projects allow land to remain in agricultural use, while providing more income and growing the tax base for rural regions of our country. We are happy to contribute to the movement away from fossil fuels. We knew we had to give away one trip of a lifetime to Deja Voom, and there was no better way to do it than to collaborate with Bassnectar, The Glitch Mob, Beats Antique, and other acts on the lineup on a donation-based Propeller campaign. Young Producers Group, our beneficiary, applied during our Education Grant, and asked us to help them raise funds. Their vision and achievements were something we could not say no to. 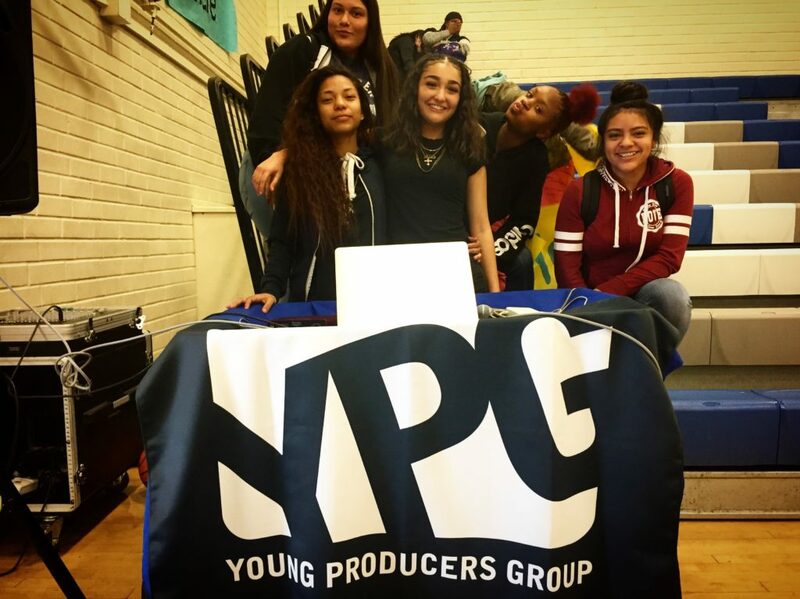 So, with the funds we raised, Young Producers Group finally closed the funding gap to build a full music studio in a high school on the south side of LA. Construction is starting now. 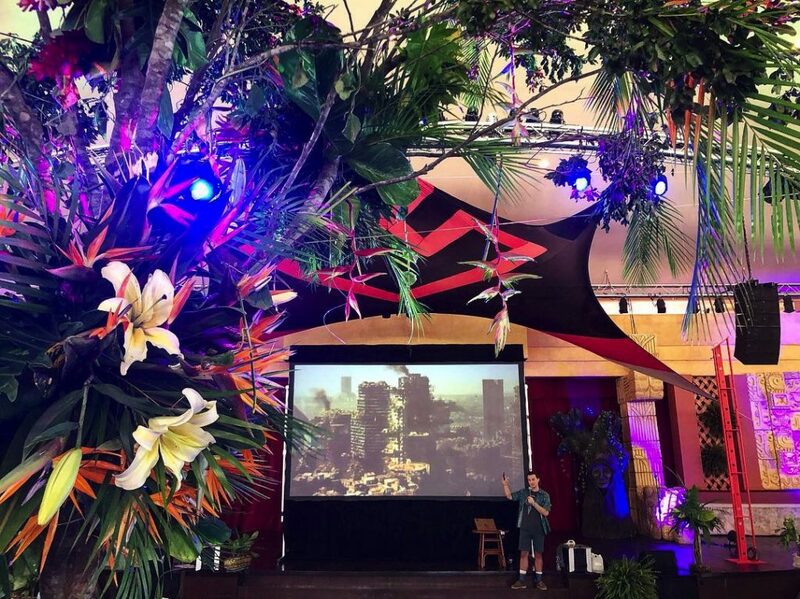 In future years, we expect these seeds to flower into even greater action and impact for events held at the Barcelo. Our friends at CID were integral to making all this magic happen, and we could not be more grateful. It’s an honor to work with all of you to do good as we do what we love.